Page 2 – Artraker [ahrt-rey-ker], noun: "An artist or organisation that shapes how people and organisations understand, engage and respond to violent conflict (and its impact), through the medium of art." David Nyheim, Chief Executive of ECAS and Managing Partner and Chairman of INCAS Consulting Ltd. (Malta). A picture from ECAS work on condensate bunkering in the Niger Delta in 2007. Some time back, I met with some European Union (EU) officials on efforts to manage the flow of refugees to Europe from North Africa and the Middle East. Aside from rescue efforts, the EU has focused much of its attention on the people smugglers that prey on refugees. EU governments have also rushed to fund academia, think tanks, and consultancies such as ours to build an understanding of people smuggling operations in Libya and elsewhere. The thinking is to develop sufficient insight to effectively disrupt the operations of people smugglers; and thus reduce refugee flows to Europe. There are a few challenges with this approach. An obvious one is the limited attention given to the war-affected environments that enable people smuggling groups to thrive. Attention further down the causal chain, to the factors that drive people to leave their countries of origin for safety in the first place also does not figure much in EU discourse on strategy. So what’s the solution? Well, here’s another problem. There are no easy solutions. What you would do in an ideal world is to tackle what causes people to embark on the perilous journey to Europe (such as the war in Syria), strengthen peace, law and order (in places like Libya) to restrict the activities of people smugglers, and then actively disrupt what’s left of the people smuggling operations themselves. That’s a big bite off any apple; and the appetite of many European governments is reportedly not that great. “Enough about the problems”, my esteemed EU colleagues said. “Tell us what you’ve learnt from your work on dealing with drug smuggling, weapons trafficking, and illegal oil bunkering in war-affected countries.” Good question. Dealing with criminal activities and groups in war-affected areas is probably the most complicated work you can do in the business of making peace. But although there’s no one formula or blue print for doing it, there are some basic steps that you must take to understand what you’re dealing with and to inform strategy. My brilliant colleague, Anton Ivanov, and I collected our thoughts last year, consulted with a few other colleagues who have also worked on stabilising areas affected by criminalised violent conflict (that’s the jargon for areas where there’s war and a lot of organised criminal activity going on), and pulled together a how-to guide on analysis and strategy. It’s an e-book (on Amazon) called Stabilising Areas Affected by Criminalised Violent Conflict: A Guide for Analysis and Strategy, but we’re now making it available for free as a PDF on the ECAS website. So here’s what I said on what I’ve learnt from drug smuggling, weapons trafficking, and oil stealing, specifically when it comes to developing strategy to fight people smuggling in war-affected places. There are nine analytical steps involved and a few strategy-related ones, too. Step 1: Is it criminal or is it political? Revisiting how the problem is defined It is often tempting to focus on the ‘crime’ dimensions of conflict when criminal or quasi-criminal/insurgent groups are numerous and active. However, once a problem is defined as ‘crime’, it narrows the scope of actions you can undertake and precludes other ways of understanding the issues. Indeed, in many cases today, it is possible to argue that the problem of ‘criminalised violent conflict’ is not a crime problem, but one with strong political dimensions, where, for example, money from criminal activities is used to fund election campaigns. Step 2: War necessities: Money, firepower, and people. Where’s the criminal interface? Violent conflicts become possible when there are certain basics in place; the money to finance fighting, a pool of (often under-employed or unemployed young) people who can be recruited to fight, weapons to fight with, and pretexts for the use of violence. We call this the ‘infrastructure of violence’ and it is in this ‘infrastructure’ that you’ll find the links (often in finance for armed groups and trafficking of weapons) between organised crime and violent conflict. Step 3: Who is who and who is doing what? The relationships between criminal and political armed groups Armed groups cost money – and many political armed groups (‘freedom fighters’, included) will therefore set up income streams related to crime. At the same time, individual combatants often hold multiple armed group memberships – and use their weapons for a range of purposes, including political and criminal ones. Getting to grips with these multiple identities and relationships between groups is tricky but important. Organised criminal activities in conflict areas often have roots in grievances. Understanding these grievances and how an organised criminal activity originally evolved (e.g. piracy in Somalia as a response to over-fishing; crude oil bunkering in Nigeria as part of reclaiming resources) informs and enables more nuanced responses. Step 5: The nuts and bolts of organised criminal activities If you want to diffuse a bomb, you’ve got to know how it’s made. The same goes for organised criminal activities. How you detail the mechanics of an organised criminal activity depends on the sector, as with any business. For the mechanics of drug trafficking, you must understand the types of drugs, production areas and processes, trafficking routes, buyers/markets, involvement of other actors, local-national-international linkages, seizure and counter-activity. Step 6: It’s a business, run like a business, and governed by many of the same rules It is important to understand the market dynamics associated to the criminal activities carried out by armed groups. Specifically, understanding three elements is critical: demand and supply of the illegal product; links between organised criminal activities and the black/grey/white economies; and organised criminal activity links and inter-dependencies (e.g. how drugs is related to arms trafficking). Step 7: Follow the money Following the money involves assessing its flow (from an expenditure/income perspective and how it makes its way through a laundering process to become white), how it grows (value chains, investment in scale and expansion into new areas), and its other usages (politics, weapons, bribery, etc.). This is probably the most difficult step to complete as these are guarded and secretive processes. Step 8: The Godfather and Godson: Links between organised criminal activities and political and economic elites/ local communities Many organised criminal activities depend on elite and community patronage. Such patronage may take the form of political or business elites “turning a blind eye” or providing active support for activities, and/or communities allowing criminal groups to operate in their midst, either out of fear and/or because there are associated benefits. Step 9: Face it, it’s actually not all bad This is controversial but true. Organised criminal activities in conflict areas have a range of both positive and negative impacts. Criminal businesses will provide employment, market access, social services, etc. – and often take on the role that government should play. This partly explains why communities sometimes resist law enforcement clamp-downs on criminal syndicates, but it also offers an insight into what one must do to regain community trust. Then there is strategy Strategy, of course, is the most important part and there are a few must do’s. First, it has to be based on evidence and that evidence must be based on the nine steps outlined above. Second, an integral part of strategy to deal with criminal activities in conflict affected areas is about defining achievable peace-building outcomes. There is no sustainable alternative to peace and stability if the enabling environment for people smuggling is to be tackled. Third, key strategic principles to underpin strategy development and implementation must be drawn. There are a few to consider here. For example, a principle may include “thinking transition”, as sometimes you need to transform a criminal business sector into a legal one (another can of worms, by the way). Principles must also involve clearly defining which groups to engage with on what, when and how. Fourth, decide on what tactical measures have the best chance of making a difference. These, of course, need to be directed by an explicit theory of change and focus on key entry points, such as actions to dismantle the infrastructure of violence, affect the relationships between criminal and political armed groups, address underlying grievances, origins, and behaviours, and so on. And finally, all interventions in violent conflict settings have positive and negative knock-on effects. Projecting these before going ahead with strategy implementation is much needed basic due diligence. Interested in the full picture and the details? Access the free PDF version of Stabilising Areas Affected by Criminalised Violent Conflict: A Guide for Analysis and Strategy. So what’s the photograph? It is a picture from our work on condensate bunkering in the Niger Delta in 2007. If you want to learn more about it or our work, just get in touch. David is the Chief Executive of ECAS and Managing Partner. He is also the Chairman of INCAS Consulting Ltd. (Malta). He has extensive experience in dialogue process design and facilitation, stabilisation strategy development, early warning and risk assessment, and work on armed violence reduction. Prior to joining ECAS, he served for six years as the Director of the Forum for Early Warning and Early Response (FEWER) and held several policy and research positions in the European Commission and universities (Belgium and United Kingdom). As a consultant, David has worked for governments, United Nations agencies, and corporations in the North Caucasus, West and East Africa, South and Southeast Asia, and the Pacific. He is trained in political science (McGill), public health (Louvain and LSHTM), and economics (London School of Economics). Based in Malta, David is fluent in English, French, Norwegian, and Italian; and proficient in Spanish. Margaux Portron, Research and Communications Associate, Artraker. Ian D. Quick learnt about Artraker through INCAS consulting, which is one of our partners. Ian himself works for ECAS, covering Europe and the Middle East/North Africa region for the INCAS Group. Ian was previously interested in how the creative community tried to fill the gaps that had been left by official institutions. His interests in less structured, less formal entities working in Sri Lanka coincided with our exhibition Art of Peace travelling to Colombo as part of a week of events. Today is International Peace Day. It felt like the right time to introduce and develop what we at Artraker are doing. Our name ‘Artraker’ is derived from ‘Muckraker’, a term coined by President Theodore Roosevelt in 1906. It refers to the adversarial journalistic movement before the First World War that investigated and published truthful reports on social issues. “Artraker” draws on this tradition. Artraker was launched as an initiative in 2012 and established as a Community Interest Company (CIC) in 2013. 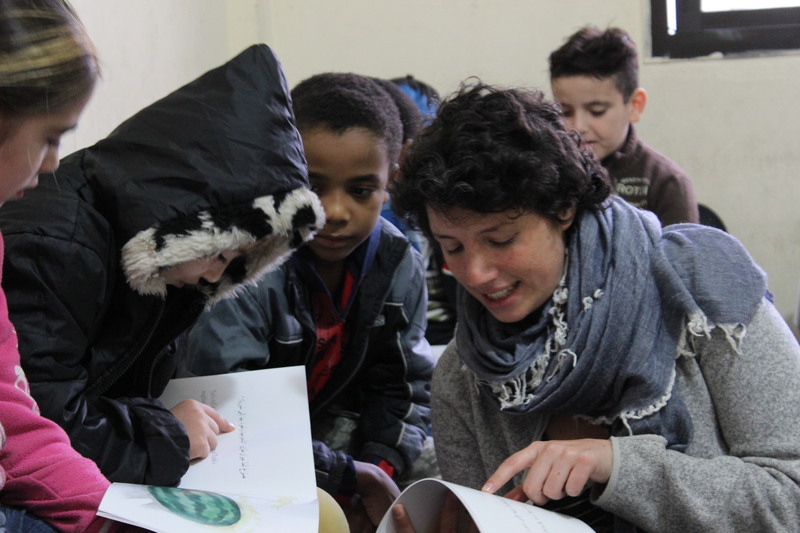 It supports exceptional visual arts projects that shape how people and organisations understand, engage and respond to violent conflict and situations of violence. For its inaugural Award, Artraker received 300 submissions from 90 countries. An international jury shortlisted 17 submissions and from these 5 nominees for the Award were selected. 12 shortlisted submissions were exhibited at Artrakers Launch and Award Event held on International Peace Day (21 September 2013) and hosted by Goldsmiths College, London University. Alexia Webster was the recipient Artraker’s inaugural Annual Award in 2013 and San Zaw Htway won the Award in 2014. 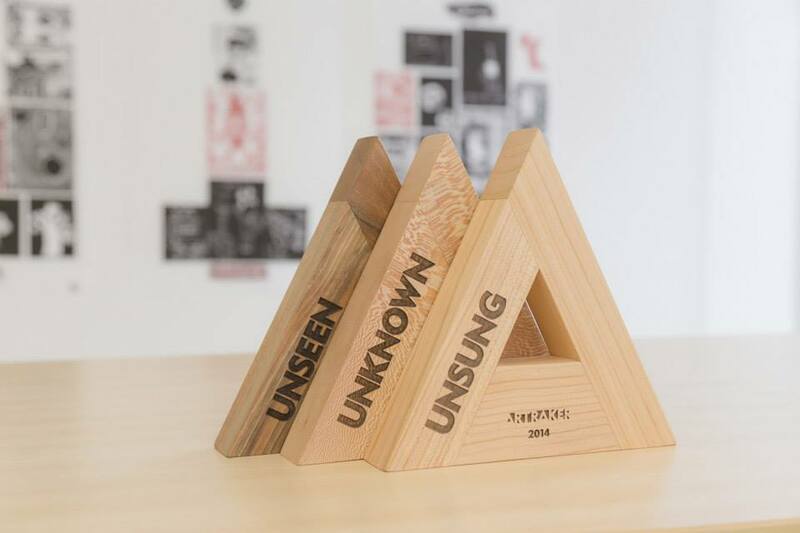 It has now become an biennial Award and the next one will be given in 2016. 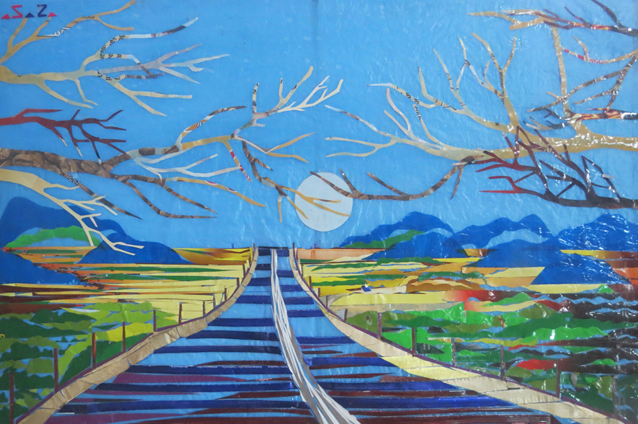 Blue moon on the highway, by San Zaw Htway, winner of the 2014 Artraker prize and feature in “Art of Peace”. In 2015 Artraker continues to promote the encounter, exchange and interaction, between peace-builders, researchers, and cultural organisations on the one hand, and artists and creative practitioners on the other. Our vision is to help shape and inspire through visual art how people and organisations understand, engage and respond to conflicts, and to become the recognised home for powerful conflict art and artists. Some of our ongoing projects include the exhibition “Art of Peace”, which travelled to London in 2014 and Colombo, Sri Lanka in 2015. It will come back next year to the UK. Negative Peace is the cessation of violence. Positive peace… creates conditions for the elimination of the causes of violence. We are also working on our “Positive Peace” project, a collaboration around four major themes between artists and experts. Keep posted! Artraker is the brainchild of political artist, Manali Jagtap-Nyheim and a group of visionary peace-building, academic, and creative organisations. States of Exception (Estados de excepción) is a series of participatory cultural interventions conceived for women to freely and joyfully exercise our rights in public and secure environments, which is currently being produced in Mexico and abroad. 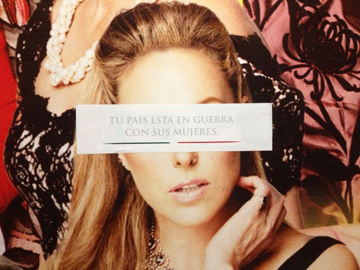 Conceived in response to the growing wave of violence against women in Mexico that forces us to live in a de facto state of exception — outlined in Article 29 of the Mexican Constitution as the suspension of the population’s rights in cases of conflict or war — the project is centered on the creation of reverse states of exception. These are time and space-specific interventions in which women can exercise the totality of our rights in public arenas. 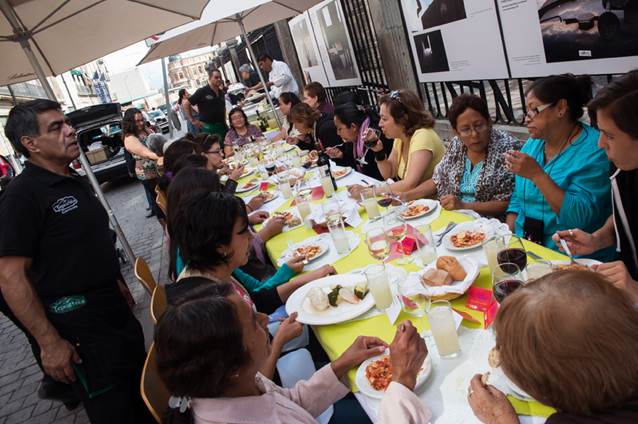 The first State of Exception is a four-course meal for 20 female passersby that take place in public streets or plazas. 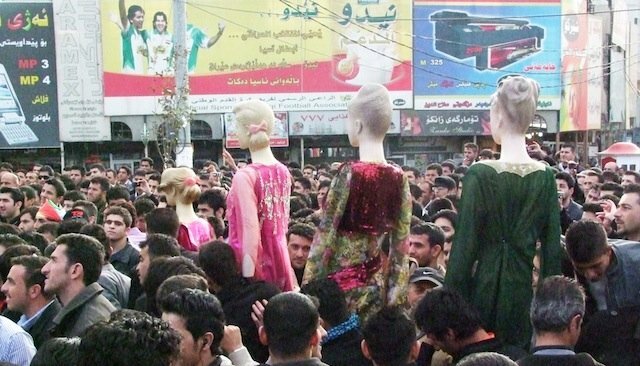 This apparently modest gesture — transporting an event that would normally take place in private settings into public spheres — produces a remarkable effect; it not only empowers each of the women participants but also delineates, for both the participants and the audience members, that other ways of being and relating to one another are possible. For over twenty years, Lorena Wolffer’s (Mexico City, 1971) work has been an ongoing site for resistance and enunciation at the intersection between art and activism. Lorena’s artwork addresses issues related to the cultural fabrication of gender and tenaciously advocates for women’s rights, agency and voices. She has also produced, facilitated, and curated dozens of projects with numerous artists using platforms such as museums, public spaces, and television. 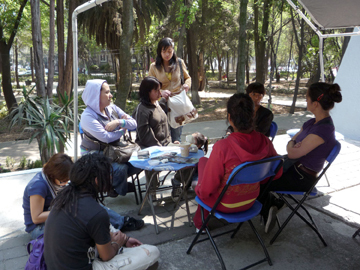 From the creation of radical cultural interventions with various communities of women, to pioneering pedagogical models for the collective development of situated knowledge, these projects are produced within an inventive arena that underlines the pertinence of experimental languages and displaces the border between so-called high and low culture. Wolffer’s work — a stage for the voices, representations, and narratives of others, which are usually invisible in the Mexican scenario — brings to light the possibility of social realms that are grounded in respect and equality. 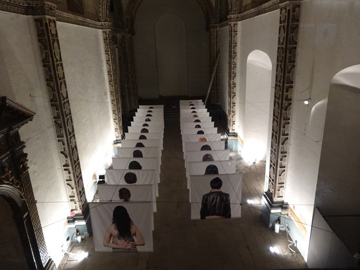 Lorena Wolffer won the 2014 Artraker Award for Social Impact. 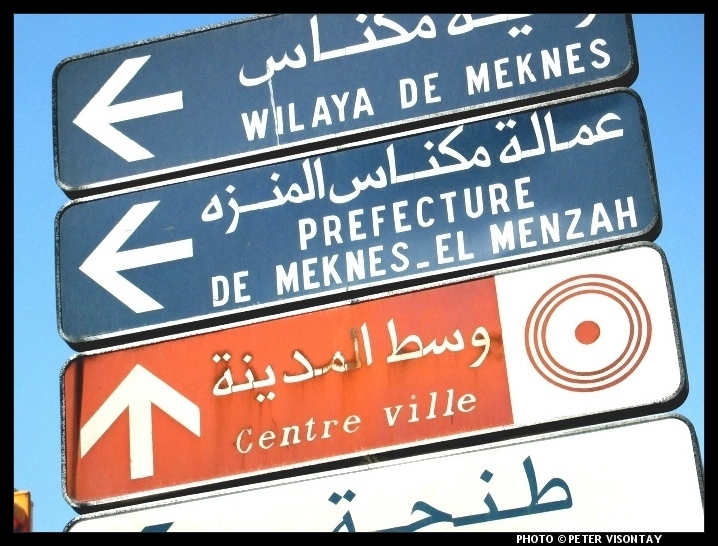 Multilingual typography as cultural diplomacy. Intercultural collaboration through design. 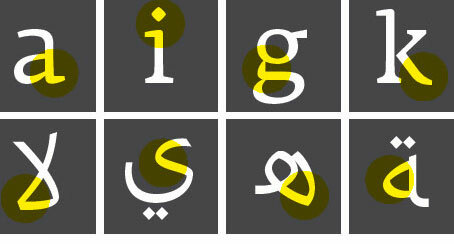 Is it possible to do intercultural diplomacy with typography? Huda Smitshuijzen AbiFares, who has created the Khatt foundation, thinks so. She explained last night at The Mosaic Rooms how the Typographic Matchmatking Projects (TMM) work. should we use the writing tool as a starting point, as it will provoke a common gesture? 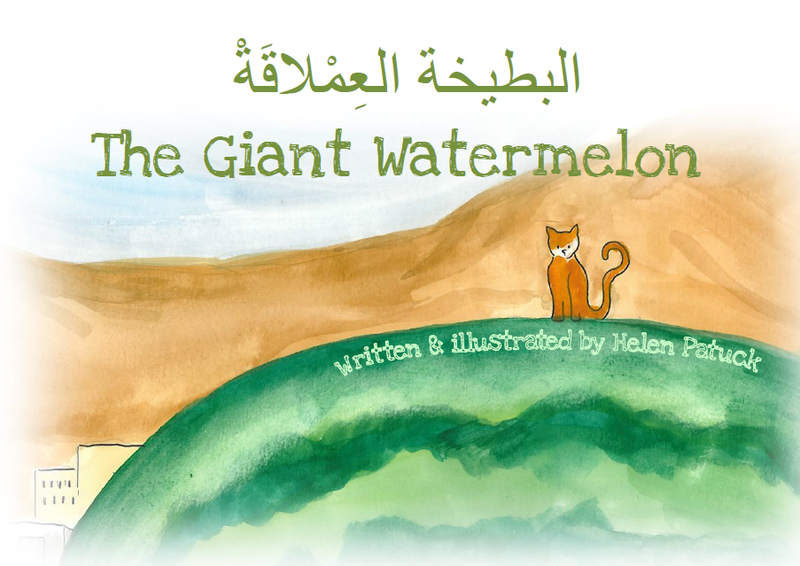 when was this Arabic/Latin script invented? are there Arabic/Latin scripts that were invented at the time? From top to bottom, left to right: A collage of images by Huda Smitshuijzen AbiFares, Kristyan Sarkis, Juan Luis Blanco, Salah Bellizi, and Laura Meseguer. 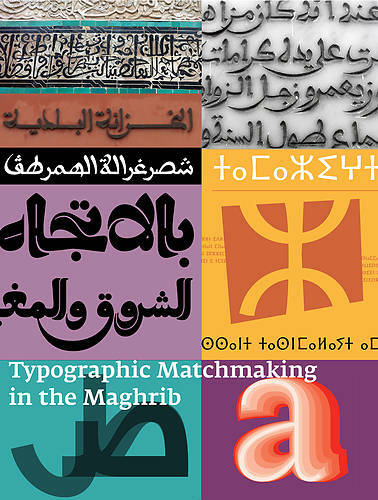 It “will research and develop tri-script font families that combine Arabic, Tifinagh and Latin scripts harmoniously”. It is political: the Tifinagh script is used by the Berbers or Amazighs, who have been ostracised in North Africa. 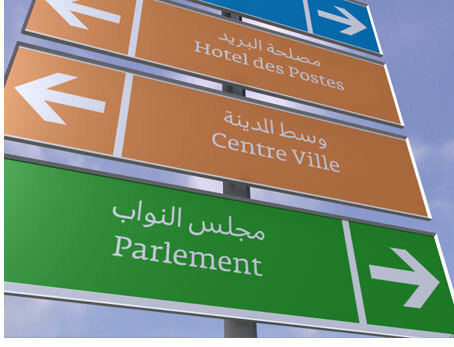 The Latin script, explained AbiFares, will take inspiration from Spanish scripts, to show the exchange between Morocco and Spain since the middle-ages. Therefore, bringing them together is an attempt at making these cultures collaborate and coexist in harmony, and as equals. Having a book is important, because even though it’s not valid anymore, it is a historical document, and what we lack in the Arab world are historical documents. The Khatt Foundation website also hosts a collaborative platform for type designers. This talk was part of a series of events around the exhibition Tracing Landscapes by artist Dia Batal, from 09.09 to the 27.09 at the Mosaic Rooms. The Khatt Foundation was founded in 2004 in Amsterdam. The goals of the foundation are: build cross-cultural creative networks, provide a platform for dialogue and design research, support and initiate cross-cultural and inter-disciplinary collaboration, publish critical writing and establish a knowledge centre on contemporary design from the MENA region. I have been lucky enough to watch two documentaries by Saeed Taji Farouky. 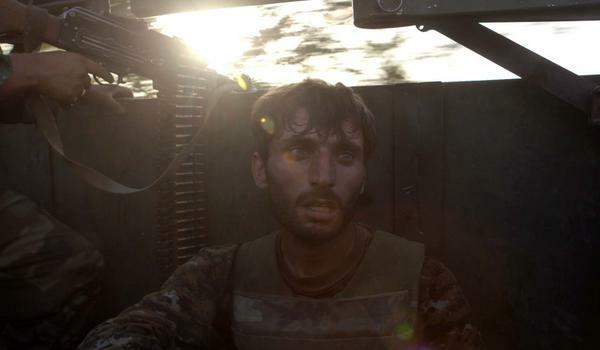 The first one, co-directed with Michael McEvoy, is a year in the life of the Afghan army. I must say it is so striking I have already watched it twice. The other one is about Salah Hmatou Ameidan, an athlete who uses his running as activism – but more on that in another post. Tell Spring Not to Come This Year (2015) focuses on two men within a unit in one of the most violent parts of Afghanistan. One is a captain, the other a private, but either way I had never heard of the Afghan army – this time this is all about them. You only see the American helicopters leaving, but that’s about it. 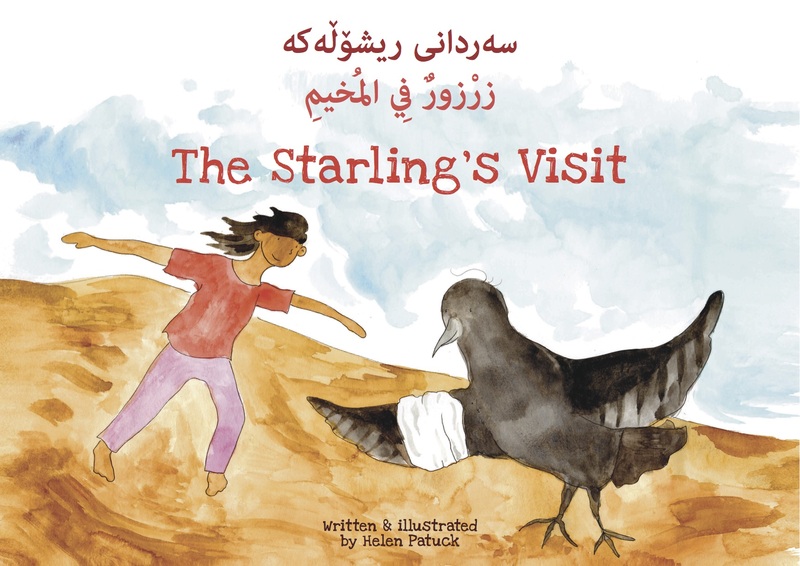 The characters tell about the reasons they enrolled in the army, the relations they have with the Afghan people, torn apart between military and Taliban violence. They also develop their feelings about the US army’s behaviour and departure. I felt close to these people because of the voice-overs and the utter absurdity of some situations – such as when the police abandon their post with all the weapons, later picked-up by the talibans. At the same time I realised how little I knew about Afghanistan, for instance the beautiful countryside – rendered by an equally beautiful photography – the diversity of languages, etc. This film challenges all the representations of the Afghan war but by extension of most conflicts led by Western countries, which only depict one side. But this is the Afghan soldiers’ country, their people, their government, and their existence. Yesterday I visited the exhibition “I Spy with my little eye. A new generation of Beirut artists”, at the Mosaic Rooms, in London. It ends tomorrow, so if you can make the time, go and see it. “I Spy” struck me for two reasons. The first is the content of the exhibition. As discussed in last week’s post with Yahya from P21 Gallery, we expect artworks from warzones or postconflict zones to talk about war. This is the opposite here. Photo of the Mosaic Rooms with three different artworks. Here you can see a lamp hanging from a chandelier. 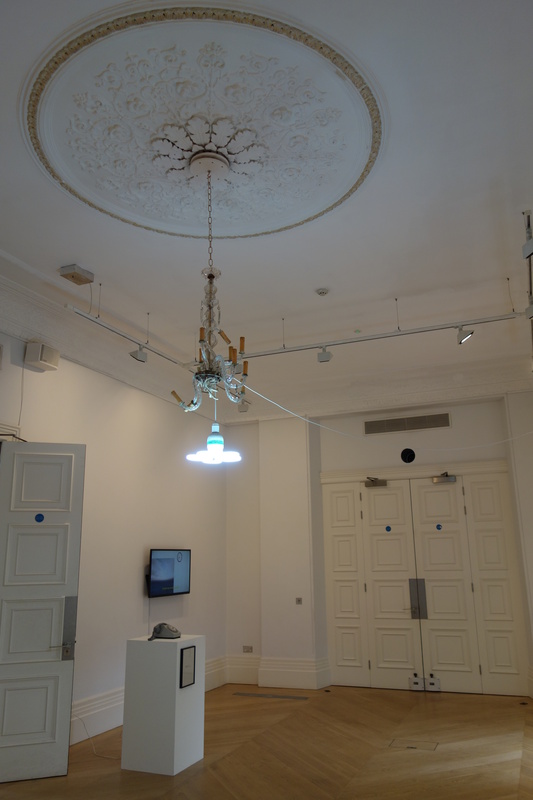 The artwork by Stéphanie Saadé is part of a series called Re-enactment LB /Chandelier, “a scenario seen in a traditional Beiruti house – a lamp used only as a support for another lamp”. The phone is part of the installation Let it ring, by Charbel-joseph H. Boutros, where three phones were dialled – the three phones are displayed throughout the Mosaic Rooms. “the installation/performance employs disappearance as a mode of visual suggestion, conveying historical and intimate meanings, finding poetic lines that extend beyond the realm of existing realities”. For some curatorial reason, however, the photographs were hung quite low on the wall, and because they were displayed in the halls I couldn’t really take a step back (literally), to look at them. It is a pity because these are really powerful pictures (as the comments left in the gallery book also suggest). Which brings me to the form of the exhibition. I liked that there was no info on the artworks on the walls: you had to take a brochure and find the artist in there. There are so many artworks there that I feel like info on the wall would have disrupted their message. Instead, the pieces work with the space without the museographic codes. The Reeds corresponds to the photos, it is not the whole installation. 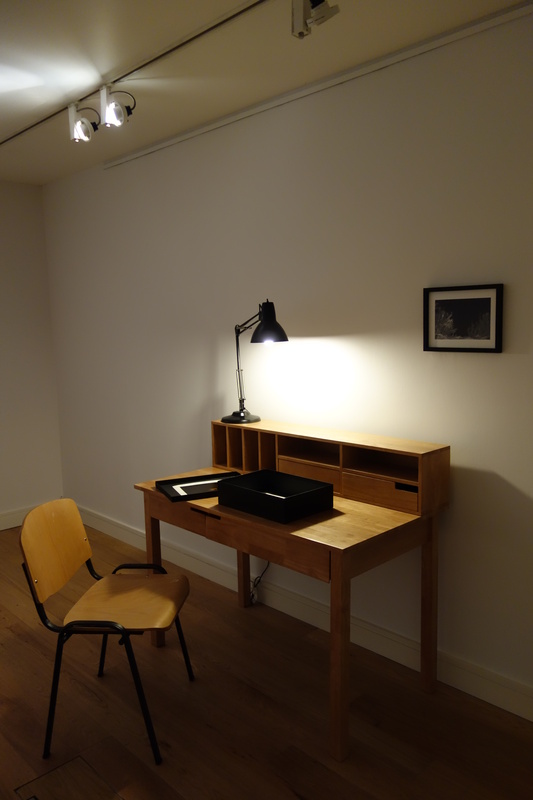 I absolutely loved this set up, because it engaged me physically with the artworks: you have to dig into the box, the photos will not stay in the same order, etc. 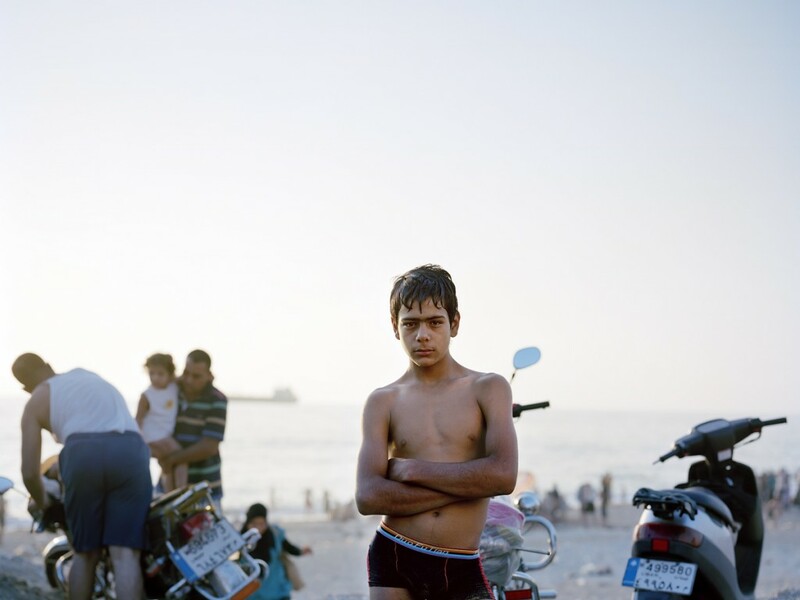 But even more so, because it comprises “photographic shots of a sexual cruising ground tucked away ine one Beirut’s iconic waterfronts”. Very graphic images indeed. This set-up transforms us from spectators to actors – you do not simply walk past. Last week I met with Yahya Zaloom, director of P21, after attending events there. 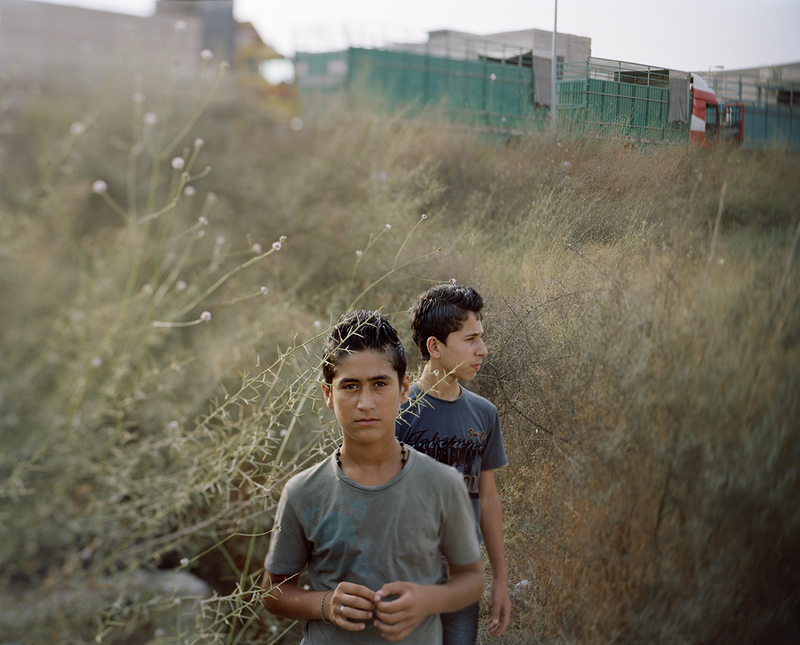 The gallery curates art from the Arab world in general but as the latest exhibition is on and from Gaza I wanted his insights about conflict art. Yahya Zaloom is a researcher in visual culture and curator on Arab art and culture. As a director of P21 his main focus is promoting art and culture from the Arab world or on the Arab world, through exhibitions and events at P21. He holds an MA in Visual Culture from Westminster University (2011) and BA in Mixed Media Fine Arts from Westminster University (2005). The facts are staggering. OECD donor government investment into peace and development stood at USD16.5 billion in the period 2007-2011. During that time, global spending on preparing for or making war was USD10.493 trillion. In practice, for every dollar spent on making and building peace, 635 are spent on doing just the opposite. So as a peacemaker you’re pretty much outgunned and out-resourced. What do you do? Well a lot of us get jaded. Others do yoga. Others again get angry. Some get involved in politics. Many pursue the development of technical solutions. But just a few get creative.